South Dakota is one of the top honey producing states in the United States, consistently 2nd or 3rd in total honey production after North Dakota. We produce primarily liquid extracted honey- we strain our honey only to remove larger particles- we do not heat treat (pasteurize) or microfilter. This results in there being more natural pollen and wax particles in our honey, as compared to many store-bought honeys. This also makes our honey more likely to crystallize. Crystallization is a natural process- if you prefer your honey as liquid, then place the bottle into very hot water for to re-liquefy. 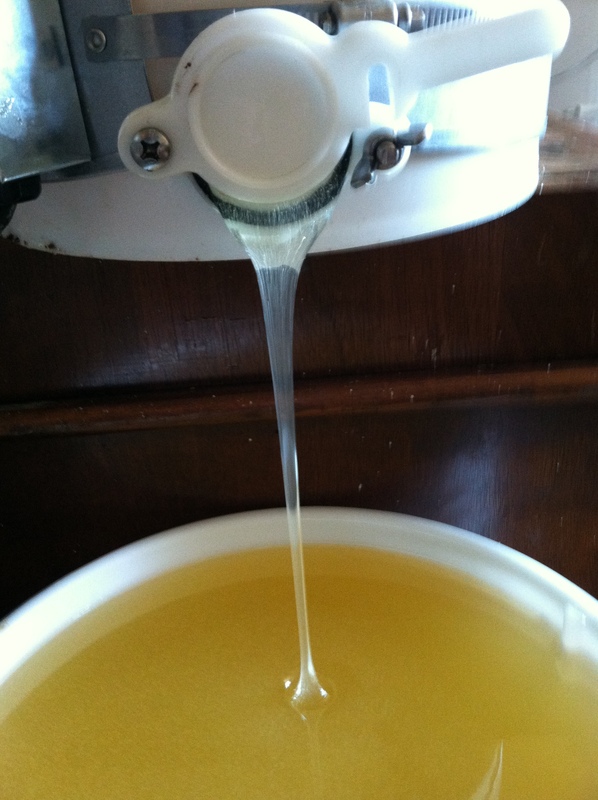 We also produce small amounts of section comb honey in Ross Rounds. The comb honey super with the sections are placed on the hive and the bees naturally draw out the comb from beeswax they secrete, filling the sections of comb with honey. Very few beekeepers produce comb honey, because the market is small and also because it is rather labor intensive to produce. However there is no greater guarantee of getting the “real thing” – than getting it just as the bees produced themselves in the comb. 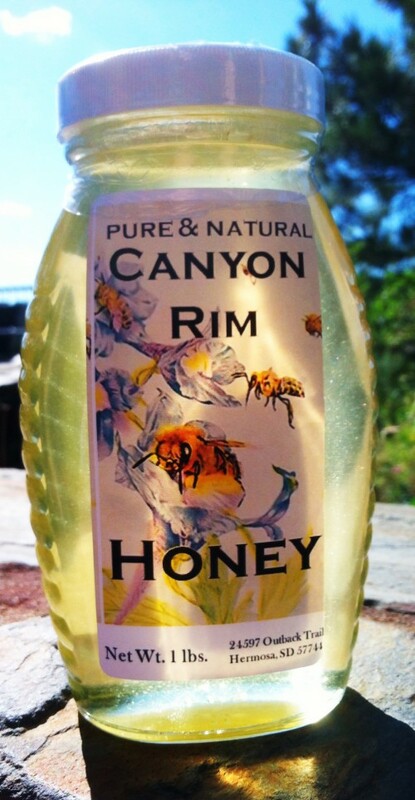 It’s honey the way nature intended. The beeswax is harmless and may be eaten along with the honey. We think comb honey is best enjoyed on a sourdough baguette. But you may “chew and spit” if you prefer. At this time we do not ship. All honey must be picked up at our farm.